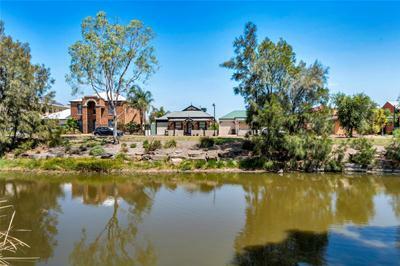 This gorgeous, quality built Gasparin home has all the charm and appeal of a turn of the century cottage with its lovely feature stone and brick facade, pretty picket fence and bull nose verandah. 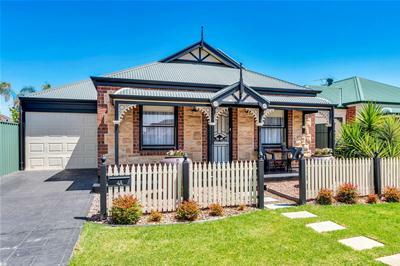 The attractive lush lawns and neat gardens complete the picture perfect cottage look. 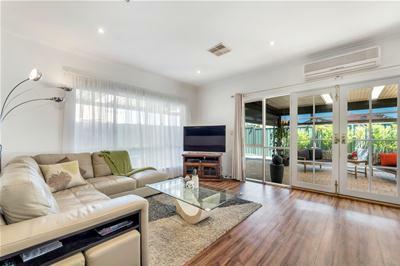 Bright, with plenty of natural light flowing into the home, spacious and versatile, this immaculate low maintenance property provides a welcoming feel the moment you step through the front door. 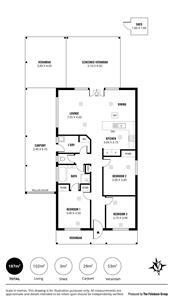 Home is where the heart is and at the heart you will find this beautiful 3 bedroom, open plan style of living. 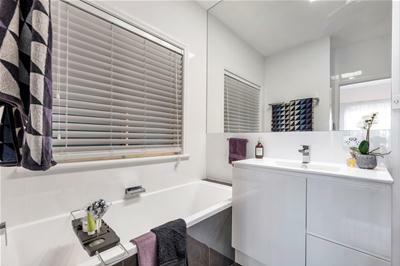 The master bedroom includes his and hers built in robes and a beautifully renovated two- way bathroom with separate shower and bath. 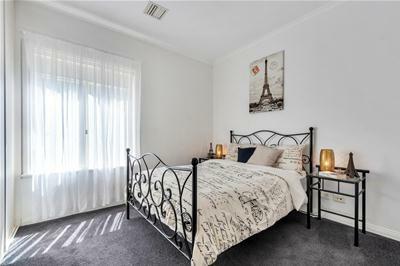 Bedroom two, features a built- in robe. 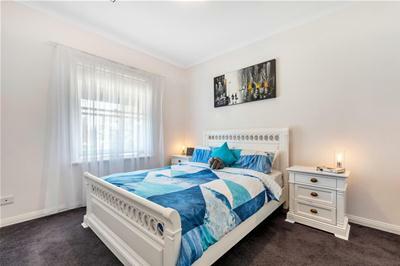 The third bedroom is suited to a cosy second living space, study or nursery. 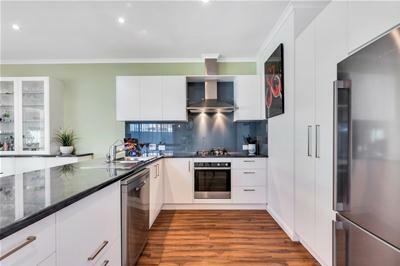 Boasting quality and very good design, the large modern kitchen is very well appointed with stainless steel appliances, glass splash back, gas cook top, dishwasher and a generous amount of bench and cupboard space. 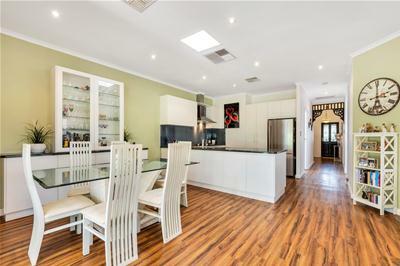 An attractive built in storage unit with glass cupboards, in the dining area is also a nice feature in the room. 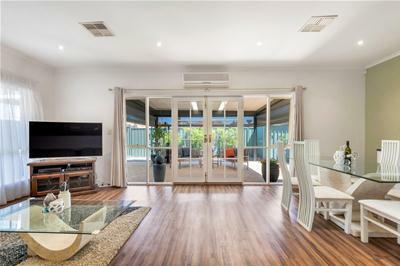 The open plan lounge room and dining areas look out to the gorgeous rear patio accessed by French doors creating a second living space to be enjoyed year round in tranquil surroundings. 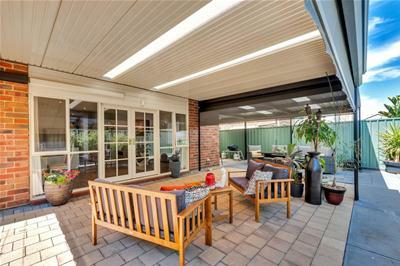 Cafe blinds provide extra comfort keeping the area warm in winter and cool in summer. 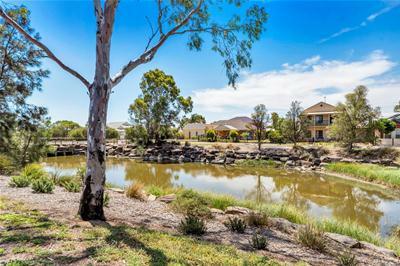 Lovely outlook from the front garden to the meandering creek and a leisurely stroll to very popular Mawson Lakes Central hub with its lively, cosmopolitan restaurants, great shopping, excellent schools, from pre- school right through to uni, transport, parks, lakes, walking and cycling trails. 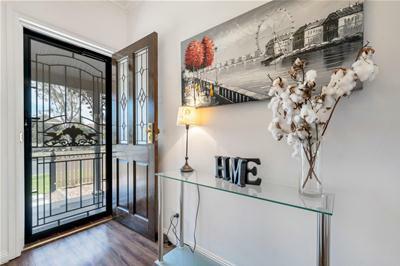 It is also an easy short commute to the city and beaches, the location is just brilliant and makes for a relaxing, stress free way of living. 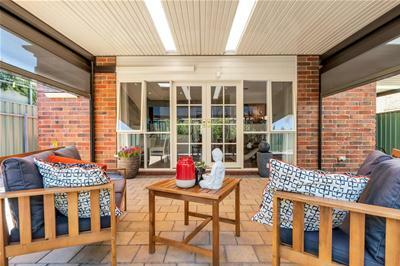 The current owners have maintained this delightful home to the highest level and is ready for the new owners to now move in and enjoy, inspection is highly recommended.